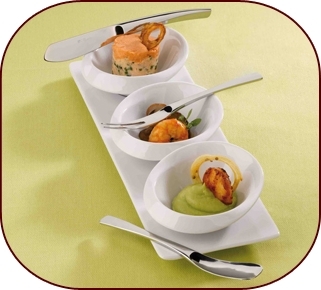 Guy Degrenne's perfect usability provides a harmony with your dinnerware on the table. 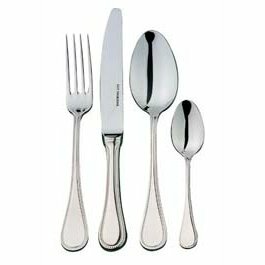 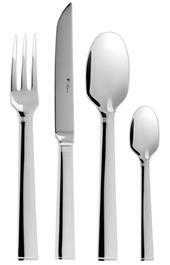 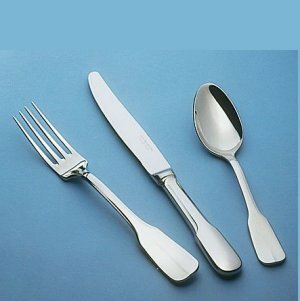 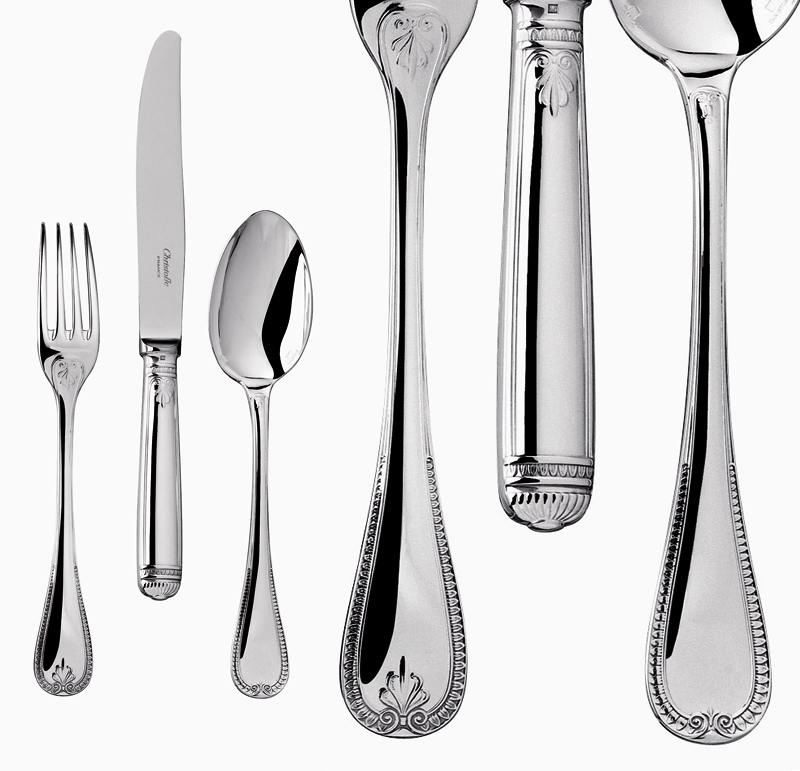 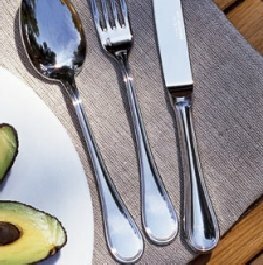 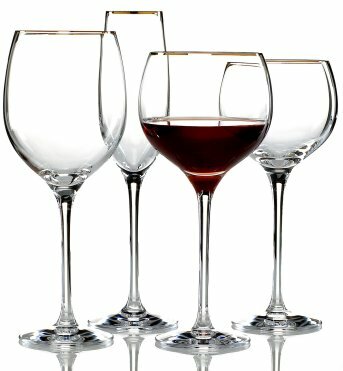 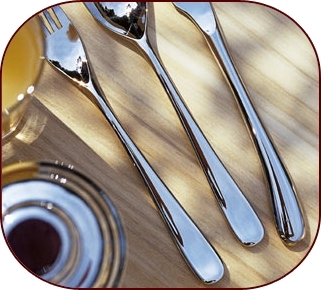 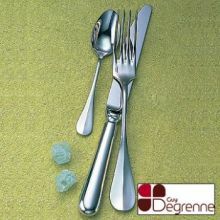 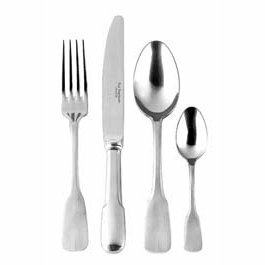 Guy Degrenne flatware is one of the leading European brands of stainless and silverplate flatware. 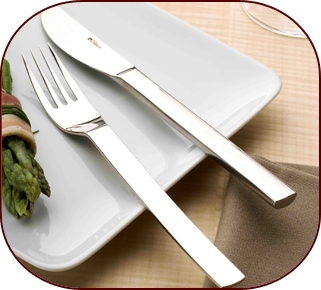 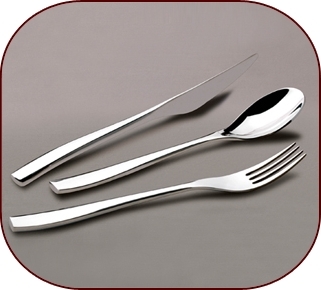 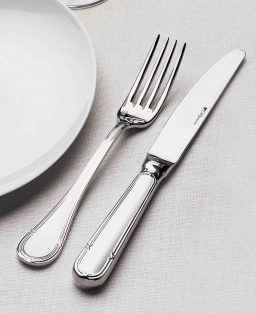 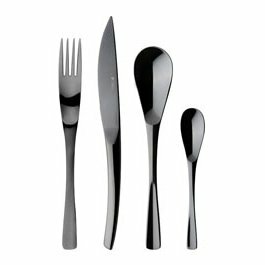 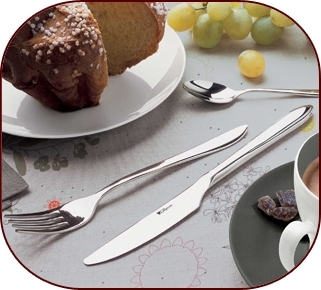 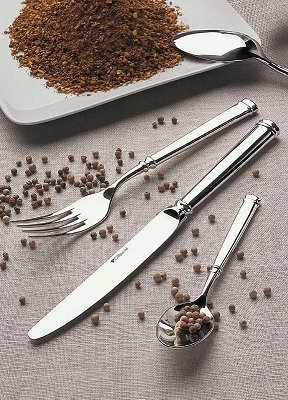 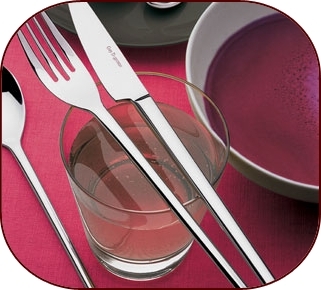 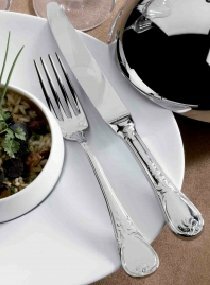 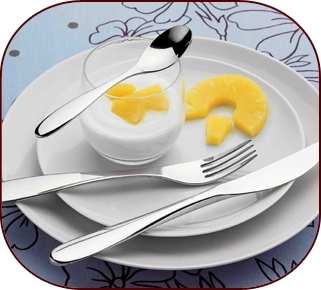 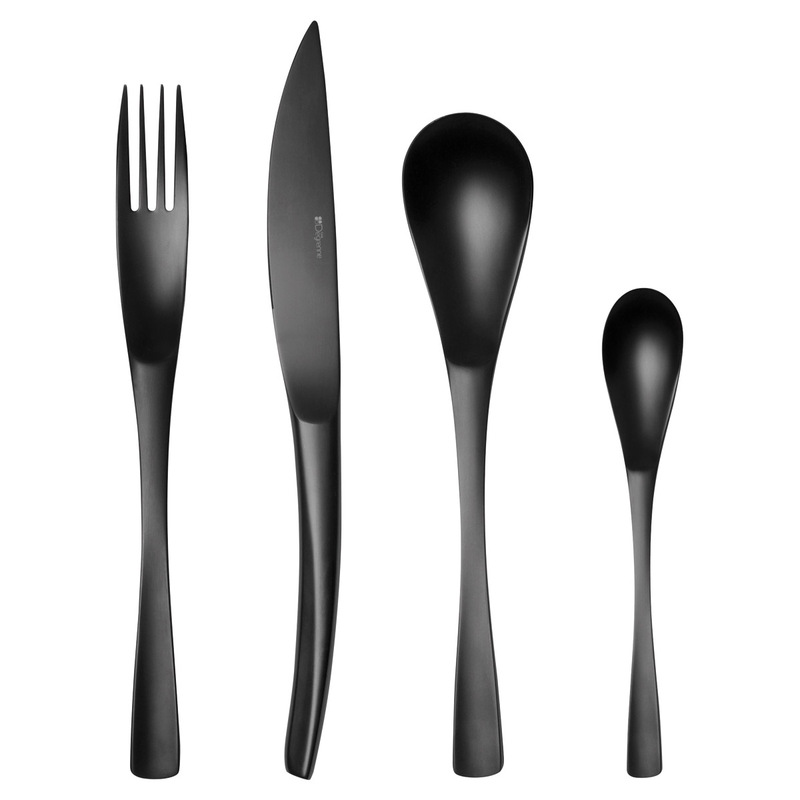 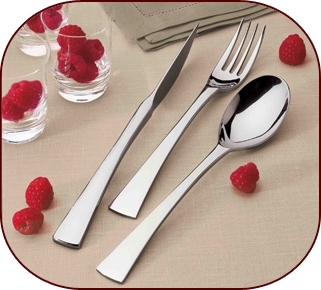 Created in the factories in France, Guy Degrenne flatware has become very popular in the US. 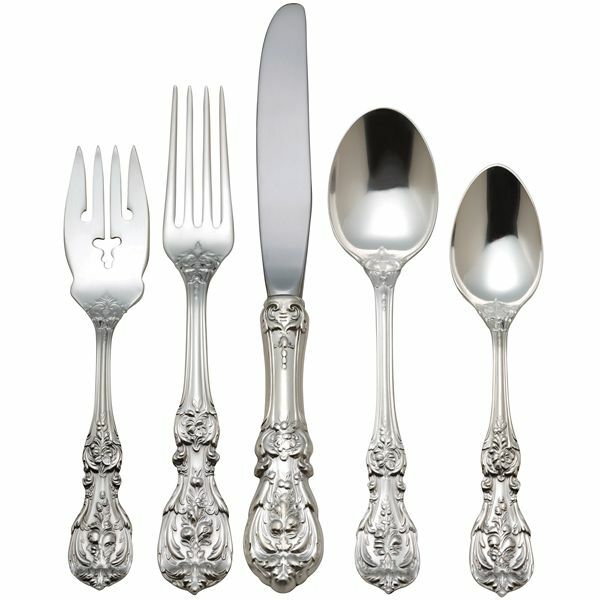 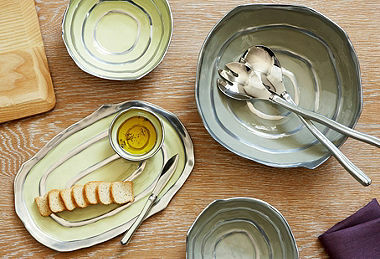 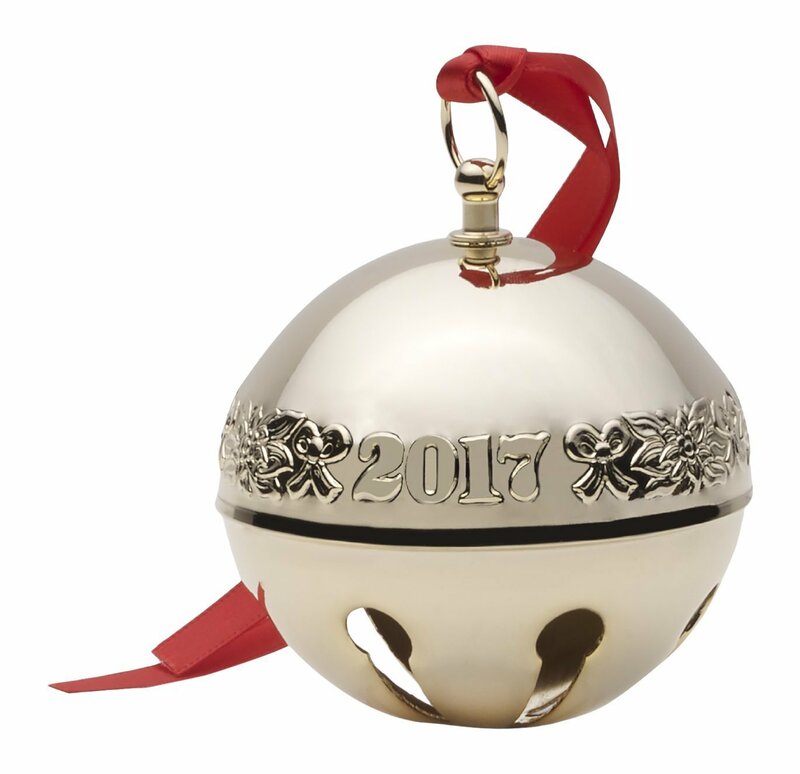 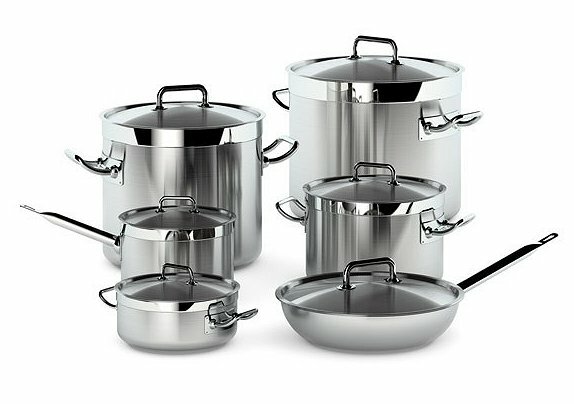 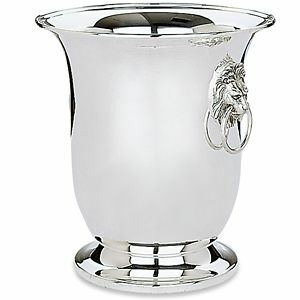 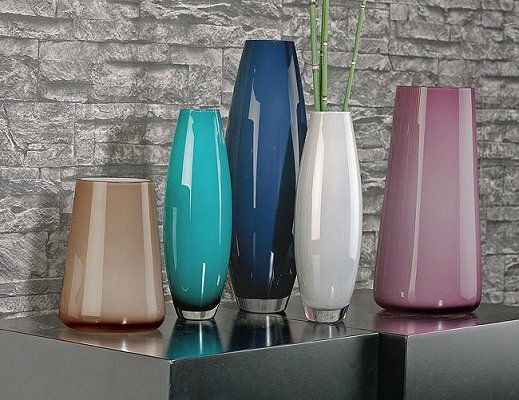 Find your french style at Chinaroyale with Guy Degrenne fine French Stainless and Silverplate .